Dr. Mark Hansen, MS, Au.D. 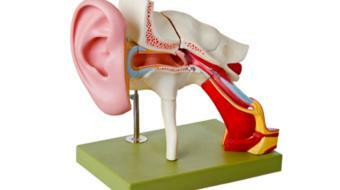 Audiologist discusses hearing protection, devices available for hearing protection such as silicone ear plugs. 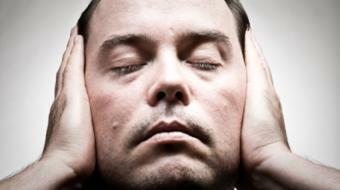 Noise and Hearing Protection Dr. Mark Hansen, MS, Au.D. 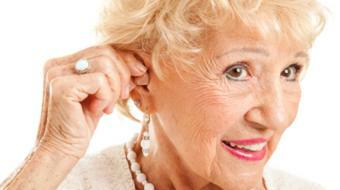 Audiologist discusses hearing protection, devices available for hearing protection such as silicone ear plugs. 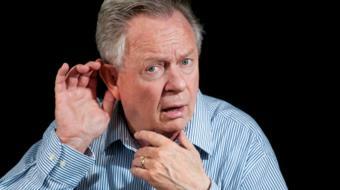 One of the most common problems with hearing is exposure to loud noise. 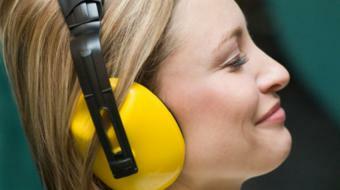 The best way to protect yourself from damage caused by loud noise is to wear hearing protection. There are a number of different devices available for hearing protection ranging from devices used by construction workers or those working in a shipyard where they are exposed to extremely high noise and they want to take as much of that noise away as possible, to those devices that can be used by musicians where they want to maintain fidelity of the music that they’re listening to or playing. But they do want to protect themselves. There’s a number of different hearing protection devices available ranging from inexpensive foam earplugs to the more expensive custom-made silicon plugs. If you’re using foam earplugs, it really is very important that you insert the plug deeply in the ear canal by pulling back on the pinna at about a 45 degree angle, always remembering that your ear canal is elevated from the point of entry of the skull upwards. So you want to have deep insertion in the proper direction. There are other devices available for hearing protection apart from foam or solid silicone plugs such as musician hearing protection. Those devices are designed for musicians specifically or those listening to music where the fidelity of the music is kept intact but exposure to sound is limited. Another type of hearing protection are circumaural headphones. They cover the entire ear. That in conjunction with foam or silicone earplugs that block the ear canal provide the best hearing protection. If you’re concerned about the level of noise that you’re around, you might want to consider downloading a free app from the iPhone or Android platform called a Sound Level Meter which allows you to level the measure of noise that you’re around. 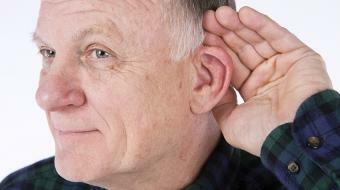 Also, if you’re concerned about hearing or the noise that you’re around, contact your audiologist for an assessment.